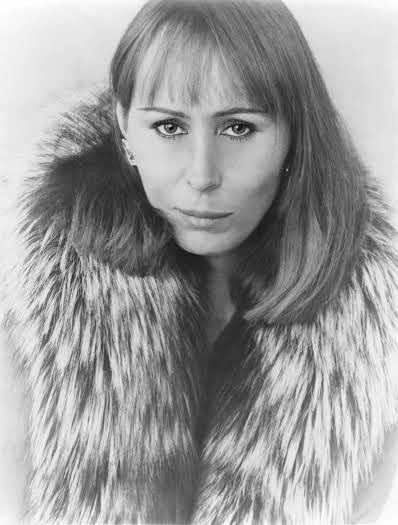 In my humble opinion, there are some autobiographies that can best be described as an exercise in self-admiration. Often times, it is these ego-driven pieces that gain much critical acclaim because there is already a built-in awareness of the author and the trials and tribulations they may have encountered on their struggle for success. But what about those truer, less glamorous autobiographies that chronicle the true heroes of the world? 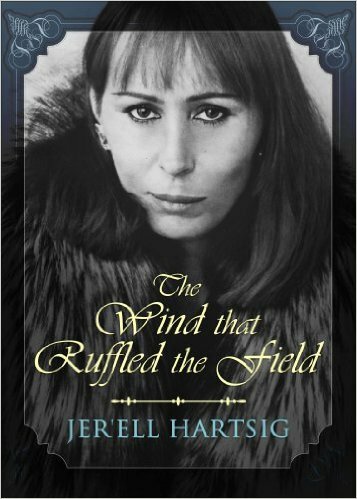 Monika: Today it is my pleasure and honour to interview Jer'Ell Hartsig, an American writer, the author of the biographical book titled “The Wind that Ruffled the Field” (2014). This personal insight to one transgended lady's life ruffled my thinking and was an enjoyable and insightful read! Great personal bio offering insight to the life and challenges of growing up transgender and finding one's inner confidence and talents! It's a pleasant and easy read well worth your time. "Though you had bad experiences since childhood, I never heard a bitter tone in your manuscript. You were very positive all throughout the book, and you've shown that people can always live a good life and be successful, even if they have experienced darkness and cruelty. I must say that your book creates a very inspiring tone. You never showed desire for vengeance, and I am pretty sure that regardless of gender, your readers will learn a lot of lessons from your book." Telling an experience as painful as yours isn't easy, and I commend your emotional strength to do that and share with your readers your hardships and pains of being misunderstood. It is imperative that you convince your readers and make them believe your story so your book's message can get through to them, and your honesty did just that. You were able to demonstrate a good attitude despite the bullying and the name-callings that you've experienced. You are one of the proofs that not all apples fall near its tree. You've grown to be a mature and open-minded person with a positive attitude toward anything. I'm sure your readers will learn a lot from your book.